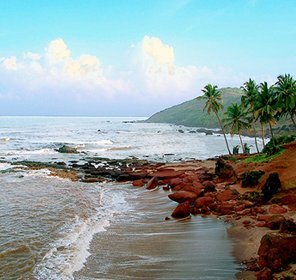 Situated in the south Goa, Varca beach simply adorns the entire Goa with its 10 kms stretch of marvellous white sand covering seashore and the glittering blue waves hugging the coast. It has beautiful black lava rocks dotting the sand along with sunbeds and loungers, so as to admire the soothing scenery. It's a pleasant place that ejects undisputed beauty of nature. Varca is a home to the local fishing community and so wooden fishing boats are lined in some areas. There are plenty of five star hotels and budget lodgings that are located just behind the beach amongst lovely gardens and striking surroundings. There are numerous beach shacks that offer mouth-watering seafood at low prices. Here, the nature is almost unspoilt and you can easily spend some beautiful moments of peace. 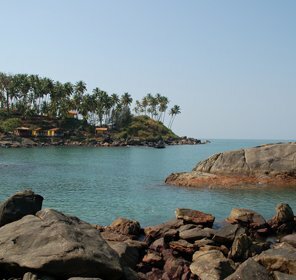 Decorated with lush greenery, beach is surrounded with palm trees and other vegetation. 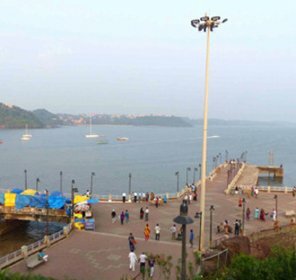 The place is extremely calm and peaceful, which is very far away from the shores of North Goa. 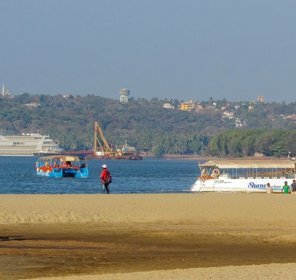 This place is always attracted by beach lovers and honeymoon couples as one can spend time in enjoying boat trips and watching dolphins on the river Sal. 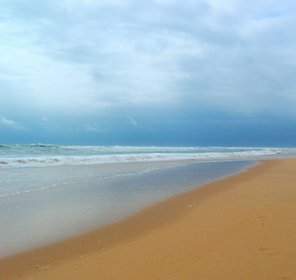 In brief, Varca beach is a perfect location for tourists looking for peace and serenity. 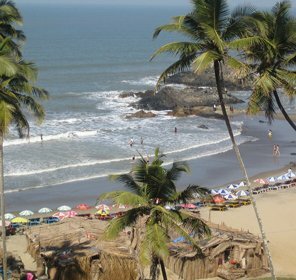 Varca is a pleasant place in Goa to lodge in. You can choose your favourite hotels or resorts as per your budget ranging from luxury to reasonable accommodations. All rooms are well maintained and available with modern facilities. You can look for luxury resorts, deluxe and budget hotels nearby beach that provide excellent services and meet different budgets. On the top of that, you can cosset yourself at the resorts with an Ayurvedic massage. 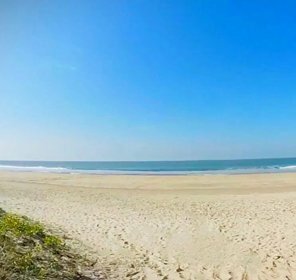 So, if you wanna stay nearby to this beach, choose your perfect accommodation in Varca and enjoy the blissful atmosphere. 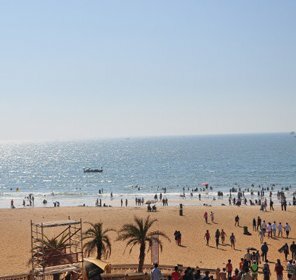 If you are on a beach holiday trip and haven't enjoyed adventurous & other leisure activities, then your trip would remain incomplete because Varca Beach brings many interesting things to do and explore. If you love to enjoy water sports activities, you must try water-skiing, windsurfing, jet skiing, parasailing, boating, diving, banana boating, fishing, and other adventurous activities on the beach. All these give extra fun and pleasure which you desire during your holidays. Apart from all such sports, you may also go for leisure tours like dolphins watching, boat trips, sunset watching and other sightseeing activities. 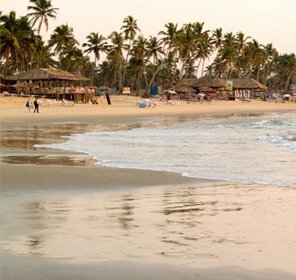 There are several shacks and restaurants nearby Varca beach that offer delicious Goan food and drinks. 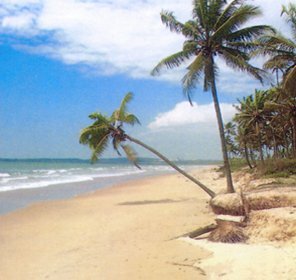 So, enjoy your beach holiday all along with Goan drinks in your hand. Before leaving the beach, you must also visit eating joints where you will get different varieties of sea food at reasonable rates. 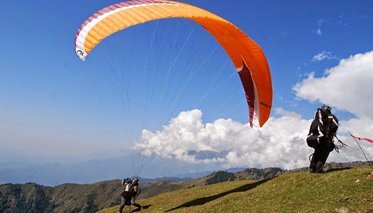 You may also indulge yourself in relaxing and reviving activities like sun bathing. So, it's the only time to relish the nature at its best at the beach. 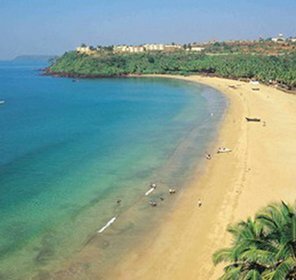 Varca is not only famous due to its fascinating beach, but also for its famous tourist attractions located in and around the beach. 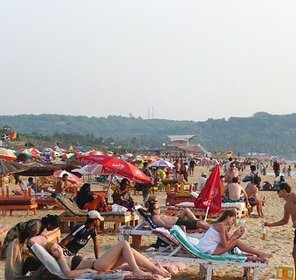 Benaulim Beach, Fatrade Beach, Madgaon city and Colva Beach are some of its popular attractions, which draw thousands of visitors from all over the world. There are some sightseeing places in Varca like local Church where you can view fantastic design of pediment, towers and dome. All these are undoubtedly spectacular architecture chef-d'oeuvre. 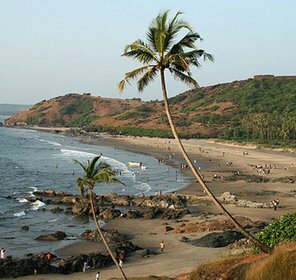 Other interesting tourist attractions are like plantations of spices in the north Goa, Mollem National Park in the east and Cabo de Rama Fort in the south side. You can also visit the village of Varca that gives a beautiful glance of the colonial India. Hence, this place has more to captivate its travellers. One can have great fun after sunset when all the nightclubs, pubs and bars enliven up with its sparkling nightlife and late night parties. There are some recommended restaurants, clubs and bars in Varca, where you may visit along with your friends to enjoy dance & music and hang out parties. Dabolim airport is at the distance of 32 km from Varca beach, which is the nearest airfield. You can board train from Margao Railway Station, which is at the distance of 14 km from Varca beach. 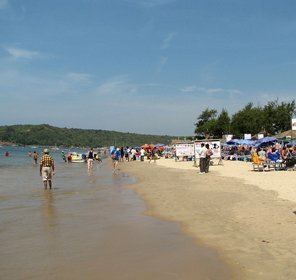 Buses are always available from Colva (6 km), which is the nearest bust stand to reach Varca beach. November to March, So, what are you looking for? 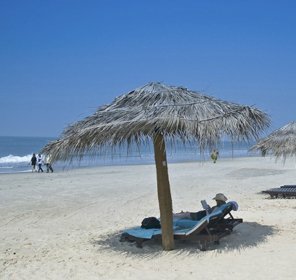 Come to Varca beach if you really want a pleasant holiday in India, which is undeniably relaxing and revivifying. Plan for a wonderful holiday trip to Varca with your loved ones and book the perfect holiday packages through Tour My India.